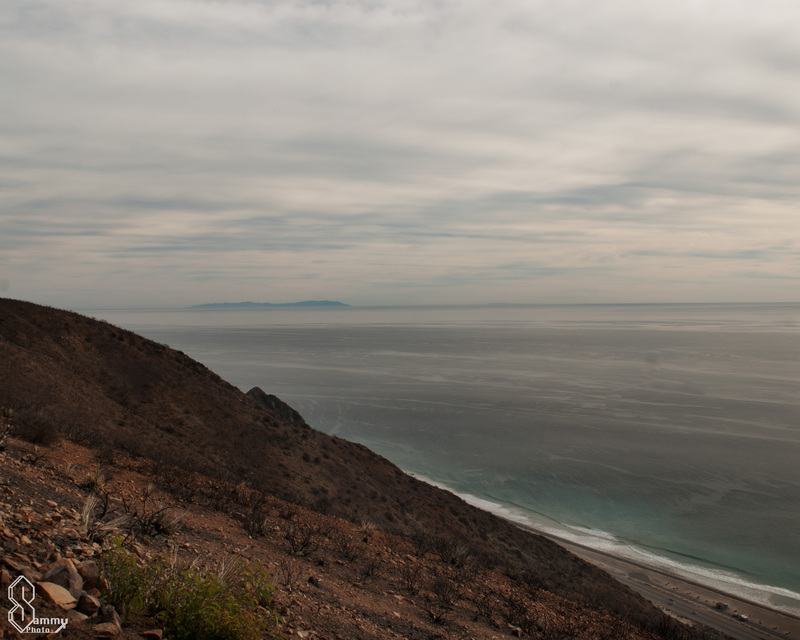 The Ray Miller trail overlook’s the pacific coast highway. 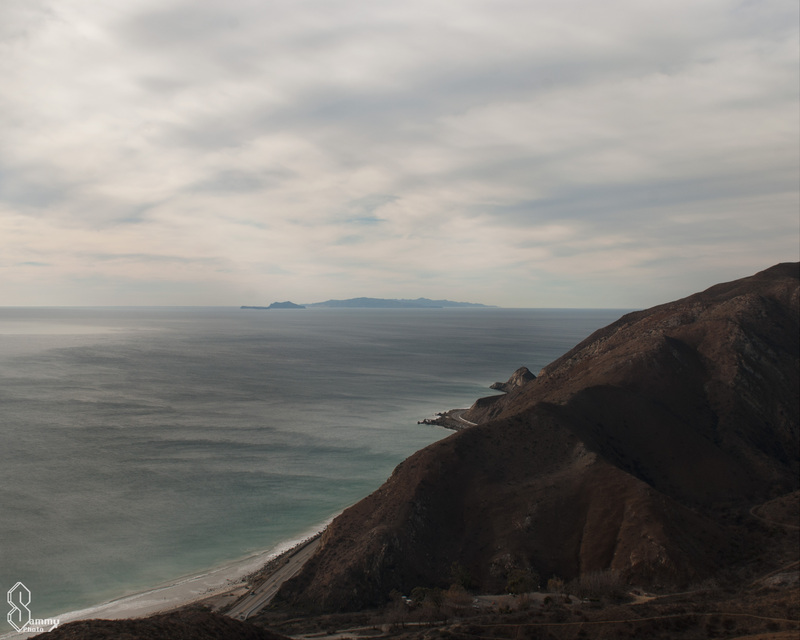 This photo was taken at the top of the trail you can see the Anacapa islands and Point Mugu off in the distance. 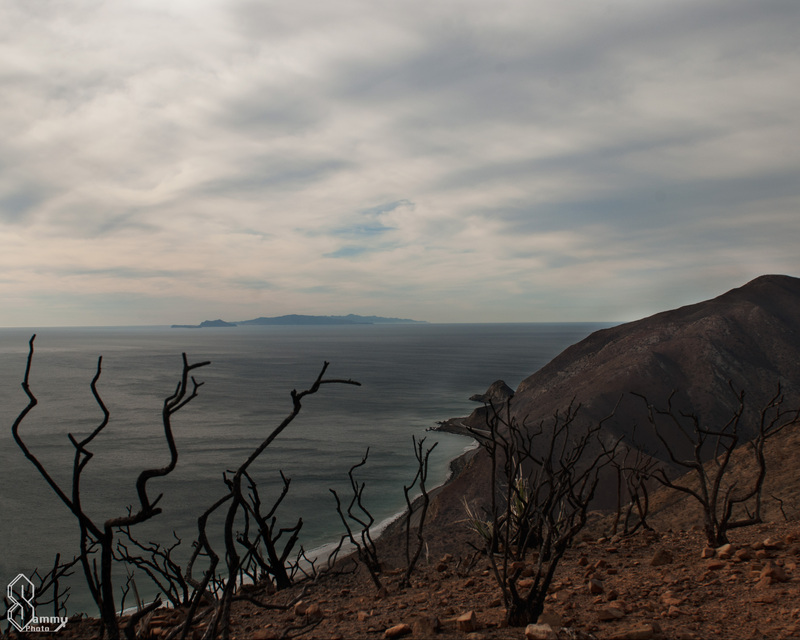 This second photo was also taken at the top of the trail looking south towards Catalina island. I love the shapes of the burned brush in this photo. This last photo is my favorite. 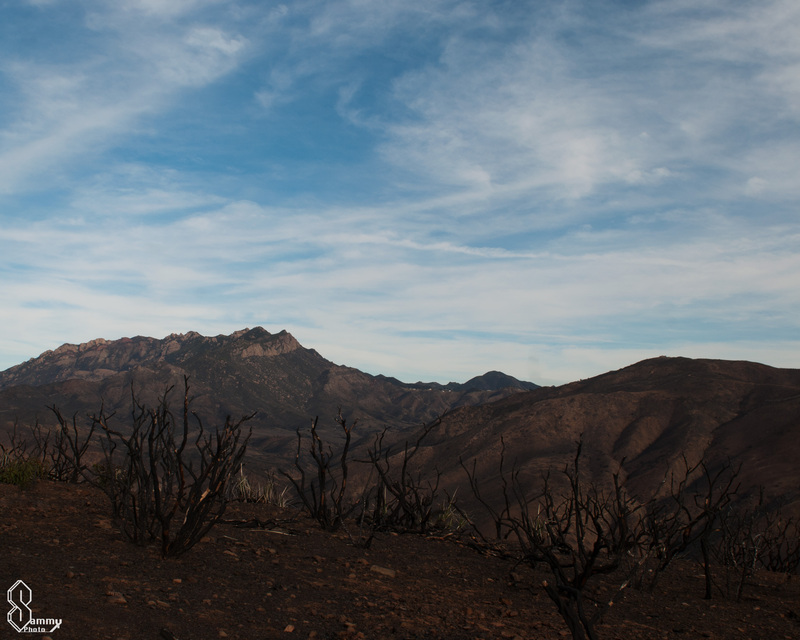 I love the contrast between the boney mountain and the beautiful cloudy sky.